Join host Nadya Hutagalung as she invites three of Asia’s most prominent social media influencers for a once-in‐a-lifetime journey of discovery across the planet’s largest archipelago. 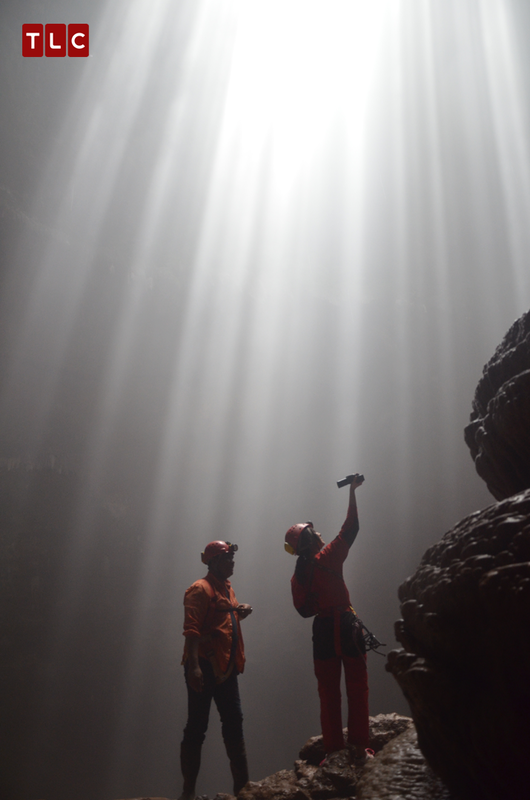 Be awed by the picturesque landscapes and follow the vloggers on their thrilling adventures as they dive head-first into their mission – to uncover and experience Indonesia’s countless natural and cultural treasures. 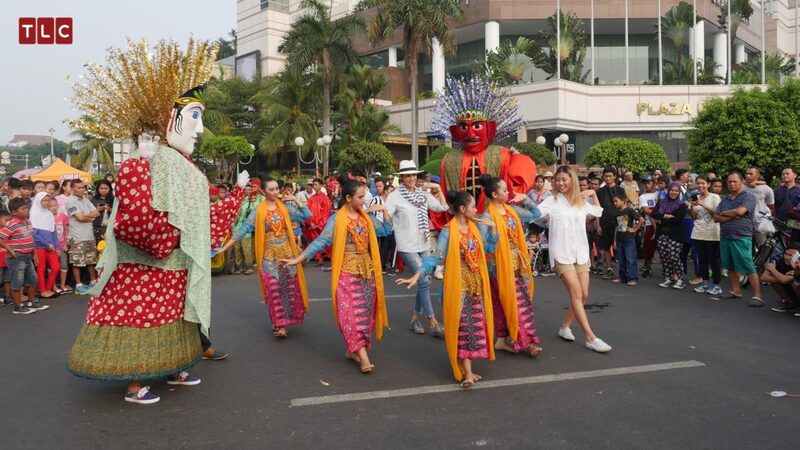 From festivals and food to art and adventure, the vloggers will take part in various activities that showcase the country’s heritage, culture and natural beauty. They will also meet local experts, communities, families, custodians and tastemakers of Indonesia to guide them on their journey. Along the way, our intrepid explorers will also have a unique challenge – to create the ultimate travel vlog that truly encapsulates the heart and soul of Wonderful Indonesia. 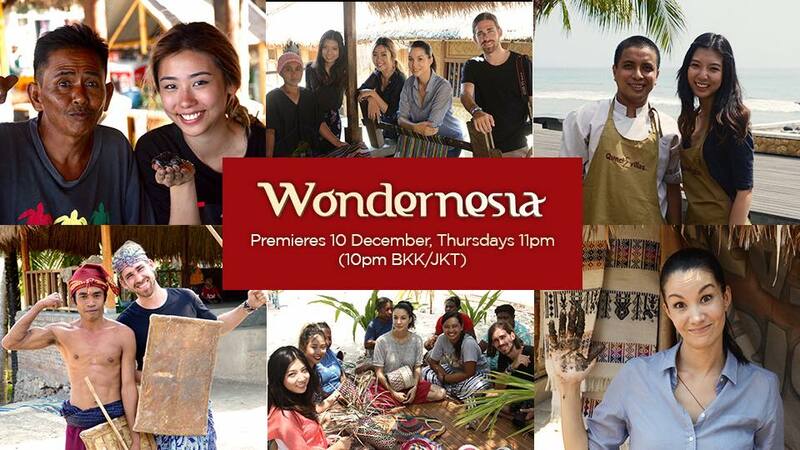 In the first week of September 2015, I flew to Singapore to join the rest of the cast and crew of Wondernesia on what would be 4 months of traveling together to the furthest reaches of Indonesia. It was definitely not smooth-sailing, and Murphy’s Law was definitely in play, but at the end of January, it was a bitter-sweet ending to what was definitely a once-in-a-lifetime experience. Cheesy but true. As part of our role as social media influencers, we produced a one-minute video log for each episode.